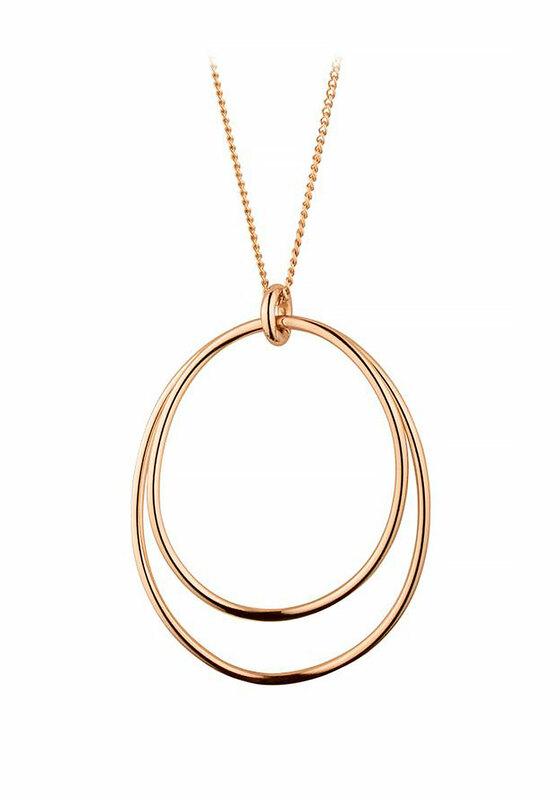 From Dyrberg Kern’s Conca range, this unique rose gold plated pendant features two large curvacious rings. 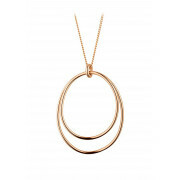 Measuring 80cm in length, this statement piece can be worn day or night. 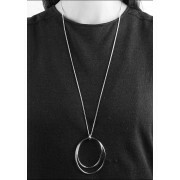 This chain is anti-allergenic, lead- and nickel free.